Through this national service program, thousands of Americans of all ages and backgrounds, choose an opportunity to help support critical community needs. 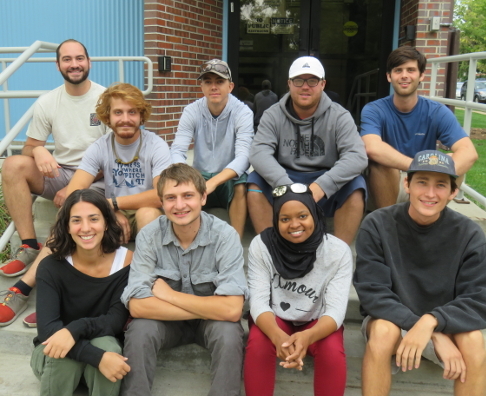 During their service term, program members both give back while also building leadership and career skills. 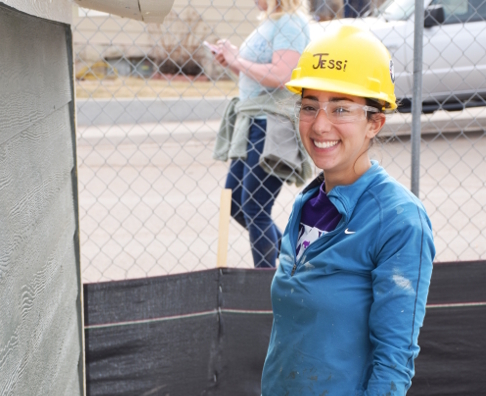 “I don’t think I could have asked for a better experience than the one that I’ve had at Habitat Denver. I enjoy the organization, what it stands for, all the people I get to work with. 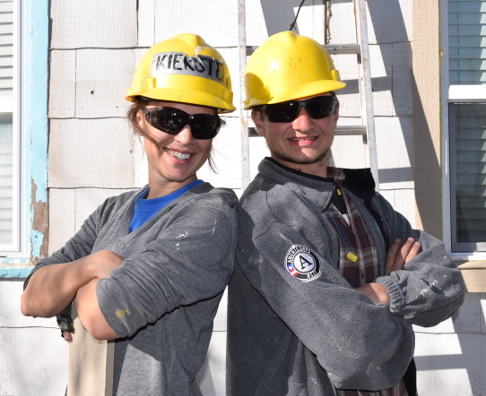 “I have enjoyed working with all the people at Habitat and learning about their experiences. 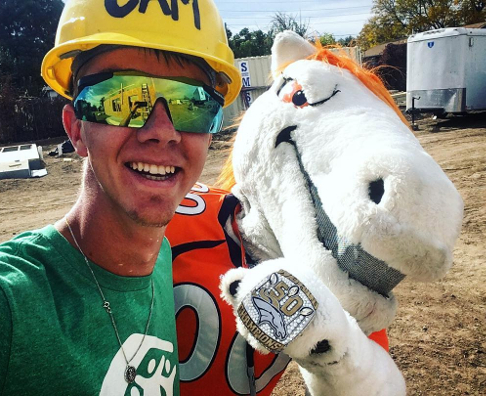 Also, I’ve learned a lot about construction. 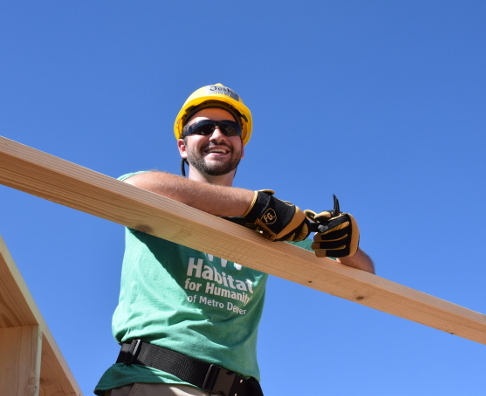 I chose to build with Habitat so that I would have skills afterward that I could continue to use. I feel like I’m giving back through service and Habitat is also helping me. 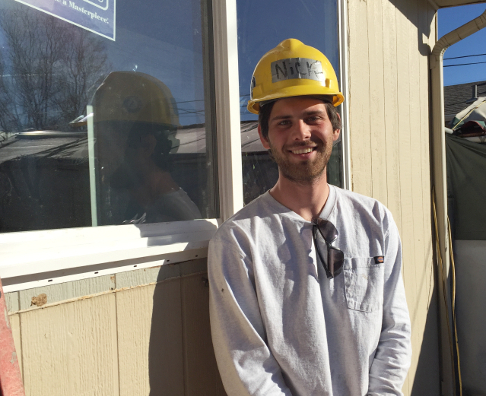 “I’ve greatly enjoyed becoming not just colleagues, but friends with staff and AmeriCorps members alike. 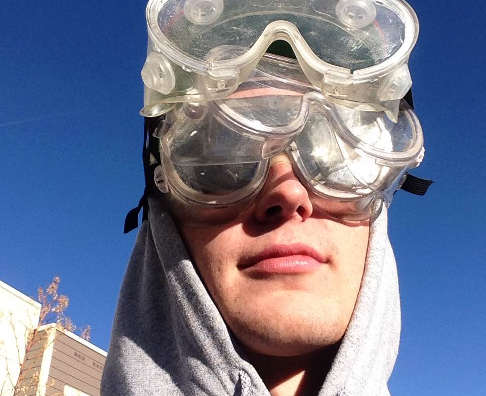 "I’ve enjoyed building my leadership skills as I help to empower volunteers to build in the community. I had a group of volunteers where no one in the group had any construction experience at all. At the beginning of the day, we had a lot of bent nails as they all learned how to hammer, but they started to get it. By the end of the day, you could tell that they all felt so much more empowered after learning on site. 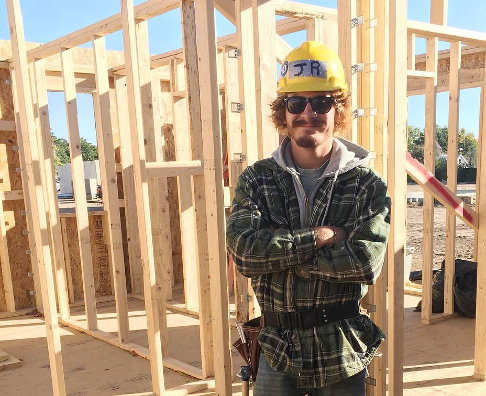 AmeriCorps got me out of my hometown and introduced me to Habitat. 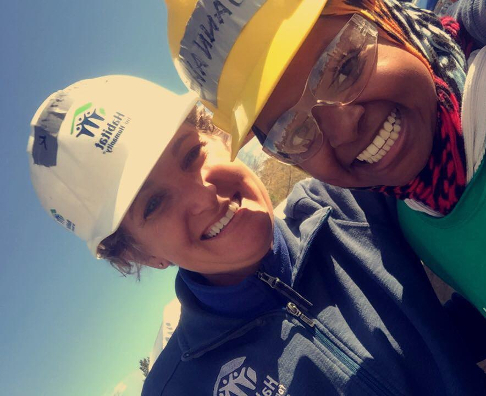 It gave me an opportunity that I would have never had before, to learn useful skills that I can apply to either a future career or just my life – like building or renovating my own house."